LOS ANGELES — Disney and Lucasfilm are turning to a familiar face to take the helm of "Star Wars: Episode IX" following the exit of former director Colin Trevorrow. J.J. Abrams, who helped reboot the franchise with "Star Wars: The Force Awakens," has landed the directing job, Variety has learned. He will also co-write the film with Chris Terrio, according to a press release on StarWars.com. "With The Force Awakens, J.J. delivered everything we could have possibly hoped for, and I am so excited that he is coming back to close out this trilogy," Lucasfilm president Kathleen Kennedy said in the release. Disney and Lucasfilm moved quickly to replace Phil Lord and Chris Miller with Ron Howard this summer while the film was still in production. The companies see Abrams as the perfect fit for "Episode IX," given his proven track record in the "Star Wars" universe. Trevorrow and Disney could not see eye-to-eye in regards to the script of the last installment in this latest "Star Wars" trilogy, sources say, and decided to part ways before getting further along in pre-production. The plan was to begin production by February 2018, but even if Abrams agreed to come back as director, meeting that start point still seems like a challenge. While "Force Awakens" broke multiple box office records and "Rogue One" was hit at the box office, Lucasfilm and Disney have still had an issue with directors, dating back to when Tony Gilroy had to step in to shoot a significant amount of footage for "Rogue One" before its release. The studio has also fired Josh Trank from a standalone "Star Wars" pic and moved on from Lord and Miller, even though the film was far from done shooting. Abrams and Rian Johnson, who helmed "Star Wars: The Last Jedi," had smooth shoots on their respective "Star Wars" productions. Sticking with someone who knows the story — and posed little trouble in production — would make sense. Abrams has also remained close to Kennedy since working on "The Force Awakens." 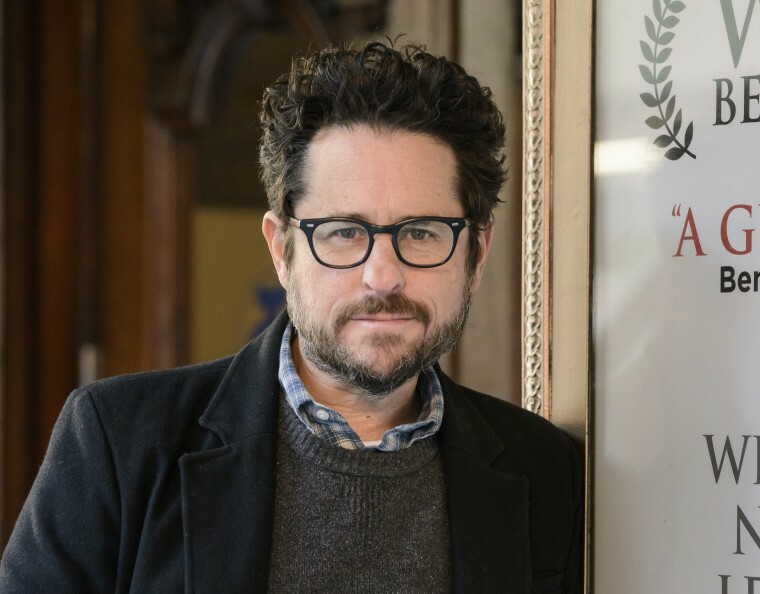 Since directing "The Force Awakens," Abrams has not committed to his next feature gig, mainly producing movies including the next untitled "Cloverfield" film that Julius Onah helmed.